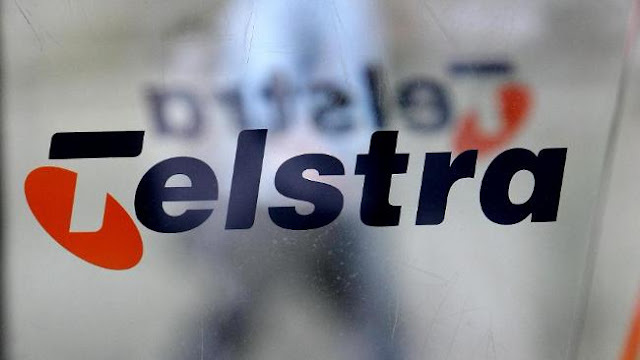 According to a secret agreement it signed in 2001 with the FBI and US Department of Justice - Telstra, Australia’s largest phone company is storing huge volumes of electronic communications it carried between Asia and the US for potential surveillance by US intelligence agencies. The contract was prompted by Telstra's undersea telecommunications joint venture called Reach. Undersea cabling “physically located in the United States, from which Electronic Surveillance can be conducted pursuant to Lawful US Process.” The document also specifies the facility should be run exclusively by US staff. The document was signed by Douglas Gration, a barrister who was then Telstra's company secretary and official liaison for law enforcement and national security agencies. The venture also guaranteed it would be able to provide U.S. authorities with copies of stored data, call logs, subscriber information, and billing data, according to the document. Those were to be stored on American soil for no less than two years. The Australian Greens Party has called on Telstra to immediately disclose details of the deal, “This is an extraordinary breach of trust, invasion of privacy, and erosion of Australia’s sovereignty,” Greens Party Senator Scott Ludlam said. This secret deal also allowed FBI and US Department of Justice officials to conduct inspection visits of Telstra and Reach offices and infrastructure.